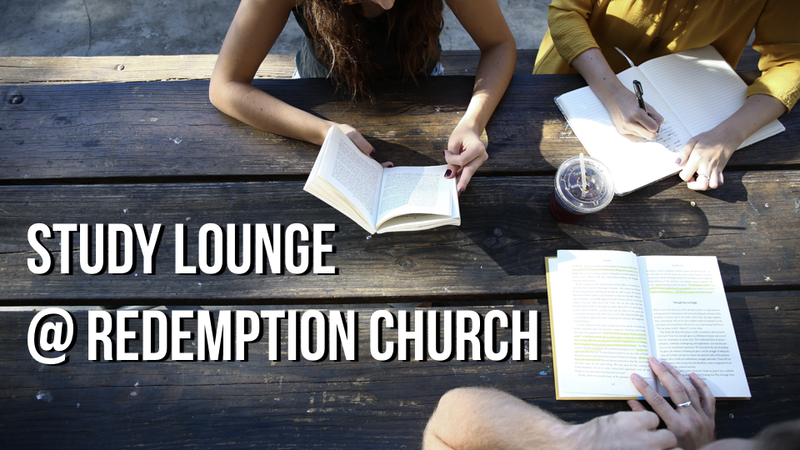 Redemption Church is opening its doors for students to have a quiet study space during this Final Exam season. All students are welcome! We will be providing coffee, snacks, and a separate study group room with whiteboards. There will also be a prayer room with someone available to pray with you. The study lounge will be open Monday (April 9th) and Tuesday (April 10th) from 10am to 4pm.